The airs of Winter are finally here and we got our first bash of snow already! It's bittersweet because I actually haven't seen snow in years but at the same time I'm not looking forward to those below zero temperatures. 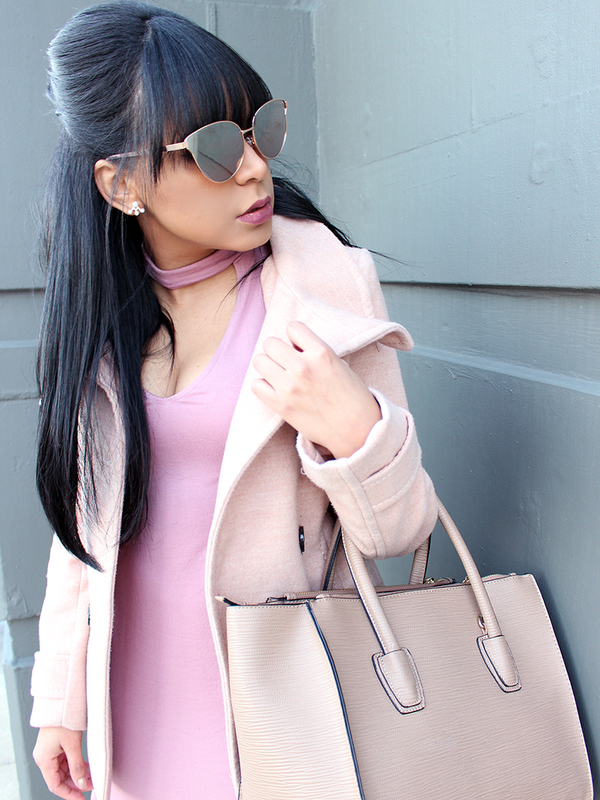 Anyways, today's look was all about shades of pink. I'm so into Mauve these days, it's just a super girly color and looks great on almost every skin tone.